We understand that the long-term care system is a very large, complex configuration of services and that you face extraordinary challenges every day. The common response to these challenges has been education and staff development, which have been viewed as ways to improve the confidence and competence of those working in long-term care. With the growing numbers of residents per CNA, lower payments and evolving regulatory standards, you may find it difficult to meet the educational standards you have been striving for. If you have already tried to implement a continence management program on your own and have failed, you may be asking yourself, “Where did we go wrong? Why do we continue to have issues?” You are not alone. Many facilities try to implement continence management programs only to be left with more questions than answers. 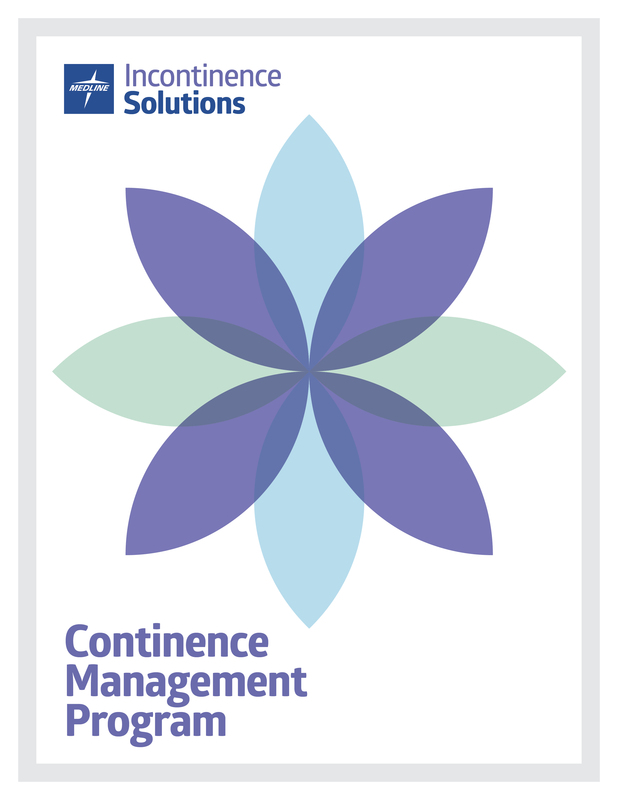 What you need is a continence management program that is easy to implement and a partner to help you and your staff work through the challenges that come with managing incontinence. And that is exactly what you will get with this program.